Phyllida Barlow studied at The Slade from 1963-66, and after joining the staff in the late 1960s, taught there until 2009. She is represented by Hauser & Wirth gallery and has exhibited extensively. Recent exhibitions include Des Moines Art Centre, the New Museum in New York, the Serpentine Gallery, this year's Venice Biennale and the Carnegie International. She became a Royal Academician in 2011 and lives and works in London. The sculptor unveiled her largest and most ambitious work in London to date for the Tate Britain Commission 2014. The annual commission invites artists to make work in response to Tate's collection of British and international art and to the grand spaces of the Duveen Galleries at the heart of Tate Britain. Often made from scrap materials, Barlow's sculptures tend to be large, awkward, and seemingly precarious and her process of making involves dismantling her sculptures and reusing materials. 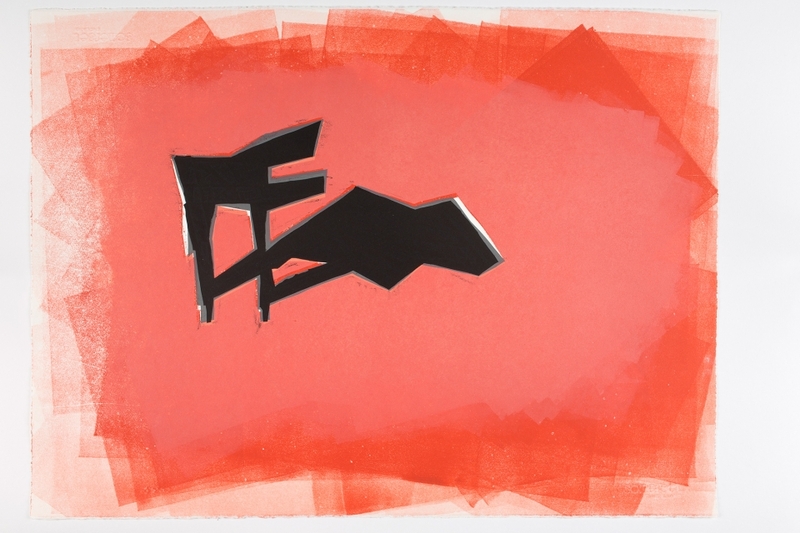 Barlow launched the inaugural Slade Editions in 2013 with an original new limited edition print, Untitled: Dog Door. Slade Editions provides a regular opportunity to invite guest artists to make works in the Slade Print Studios. All proceeds raised from the sale of Slade Editions go towards scholarship funds for Slade students.
" William Townsend occupies a very particular role within twentieth century British art owing to his ability to try out, work through and assimilate what he needed from fast changing ideas and issues that animated painting before during and after the second world war. He was observer, practitioner, and commentator, a multiple role that gives him a special place in any record of the period." The William Townsend lecture series has been hosted as a public lecture by the Slade School of Fine Art, UCL since 1974. Although speakers have included eminent art critics, art historians, theorists and curators including Norbert Lynton, Richard Wollheim, Andrew Causey, Richard Cork and Norman Bryson, the primary aim of the lecture series is to encourage well known and influential artists to talk about their work to art students and the wider public. The lecture was held in the Christopher Ingold Auditorium, Christopher Ingold Building, 20 Gordon Street, London University College London.